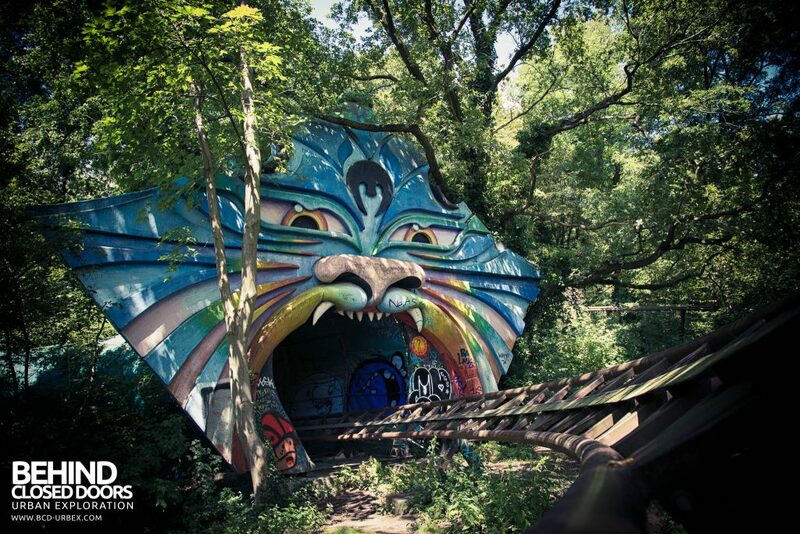 Spreepark is an abandoned amusement park in Berlin. Some of the rides are still there and the Ferris wheel still turns on it's own! 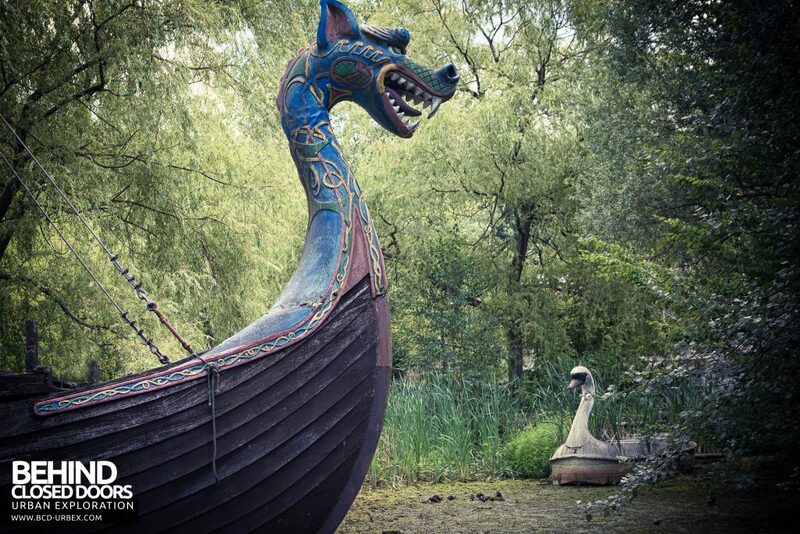 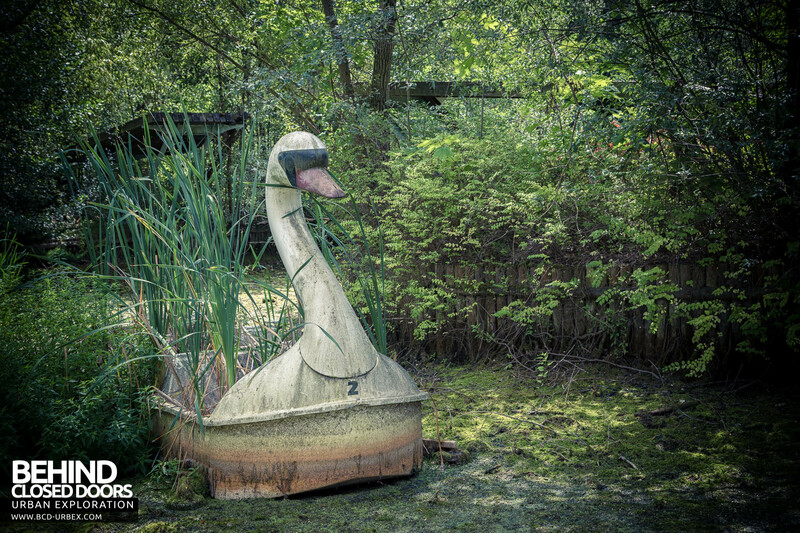 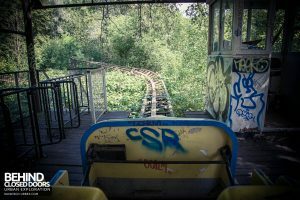 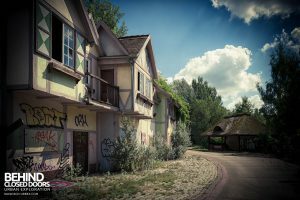 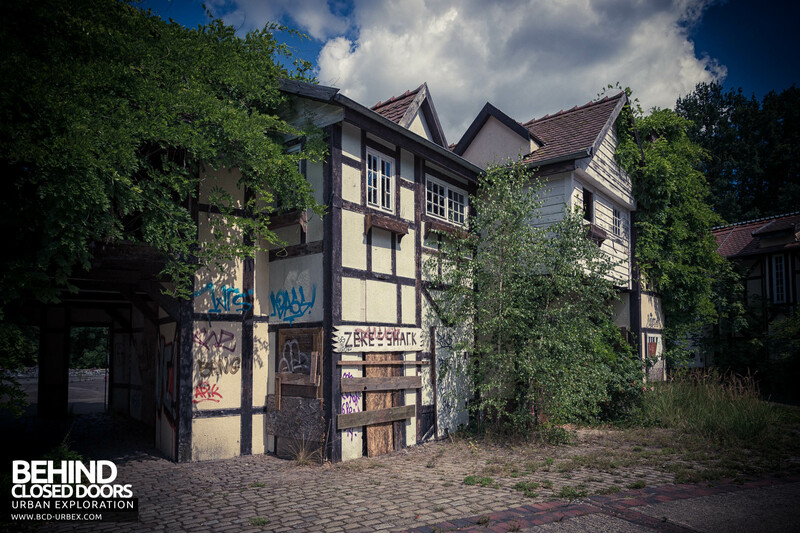 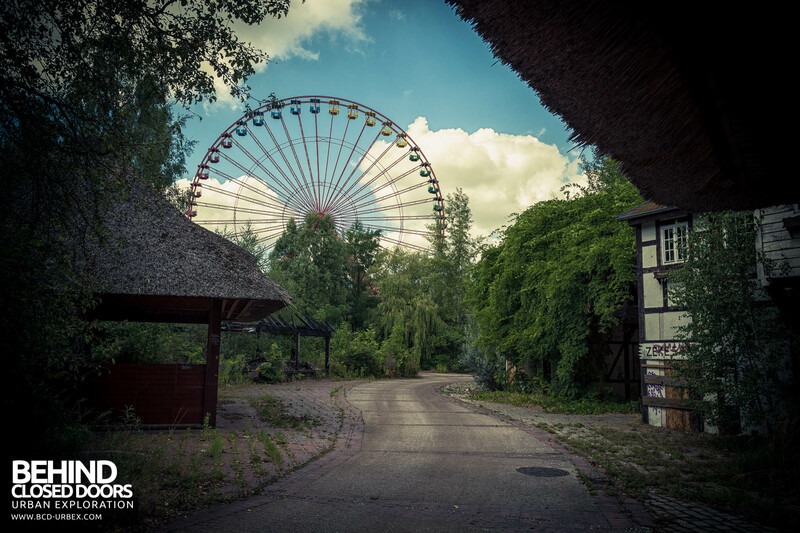 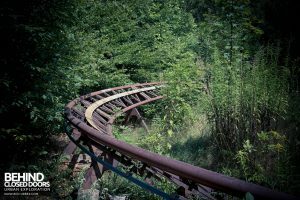 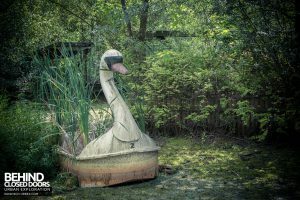 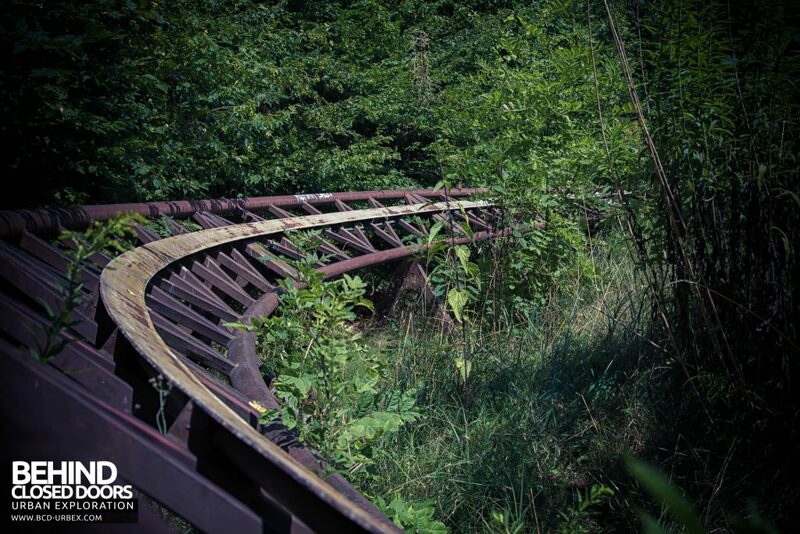 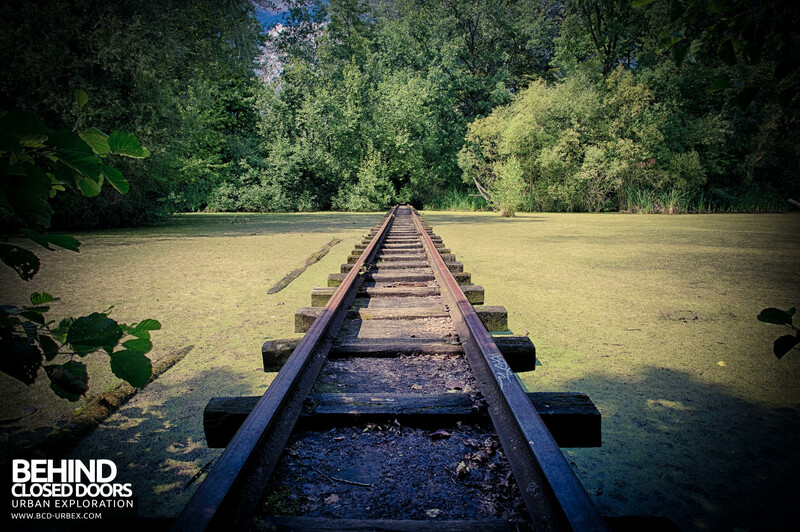 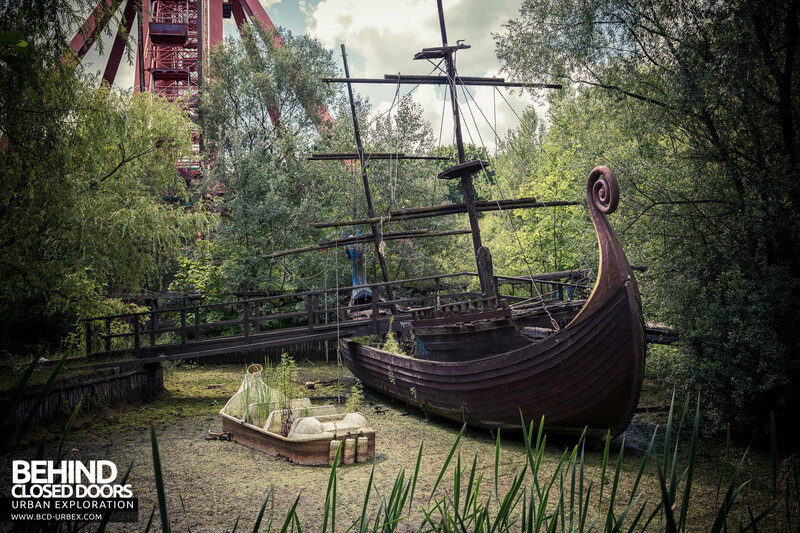 Spreepark is an abandoned amusement park in Berlin, Germany with an interesting history. The park originally opened in 1969 as Kulturpark Plänterwald. Following the reunification of Berlin, a redesign and rebuild of the park was completed, and the contract to run the park was awarded to Spreepark Berlin GmbH. The references of the company director, Norbert Witte, where not checked. 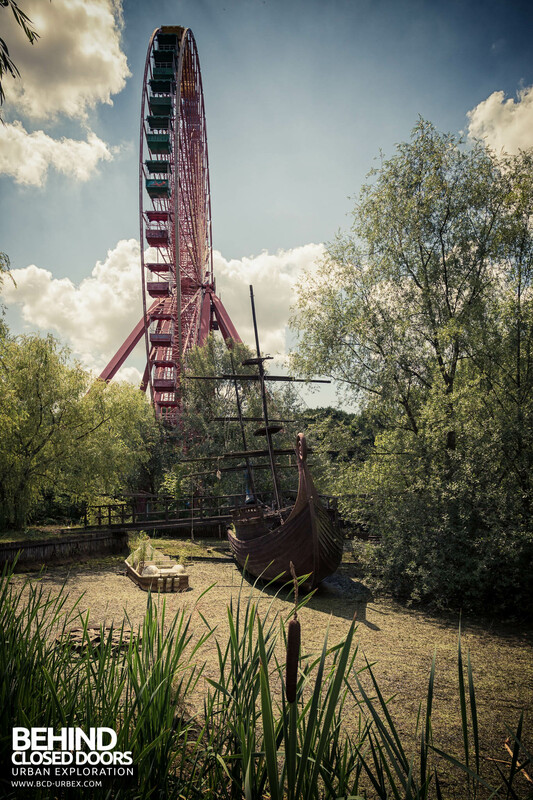 Further attractions were added to the park and visitor numbers reached 1.5million per year. 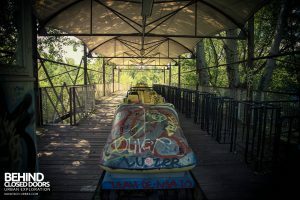 The concept of the park was gradually changed, and an entrance fee was introduced, replacing the old system of paying for each ride individually. 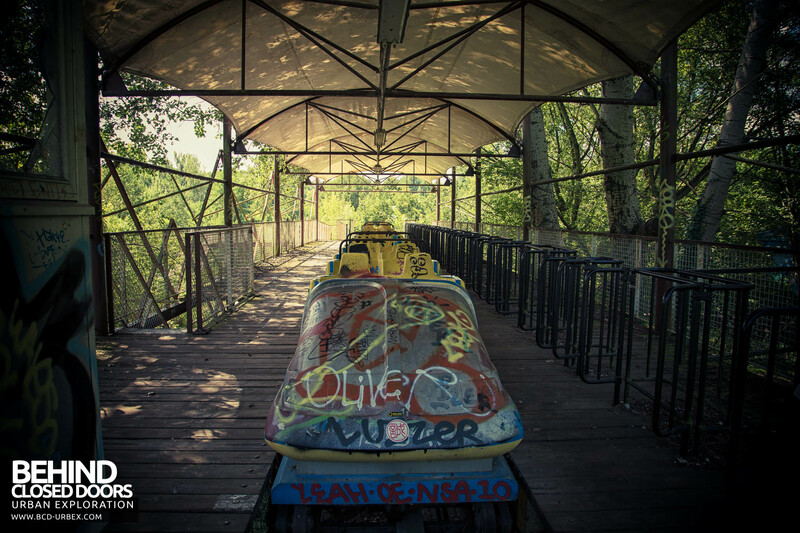 The entrance fee was 29DM for adults and 27DM for children. 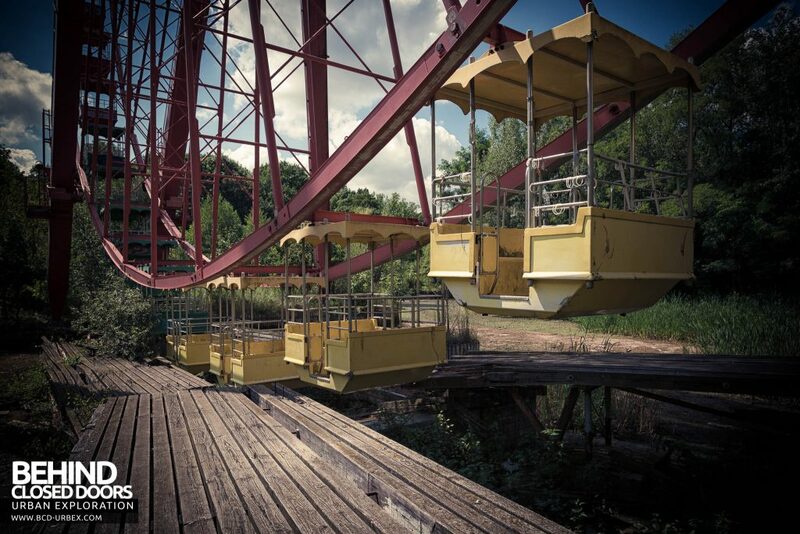 Further rides were added, but visitor numbers started to decline. 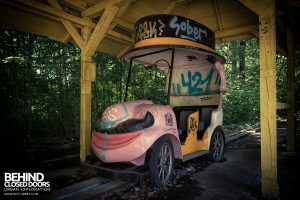 By 2001 a lack of car parking spaces and an increased entry fee (30DM) caused visitor number to dwindle to 400,000 per year. 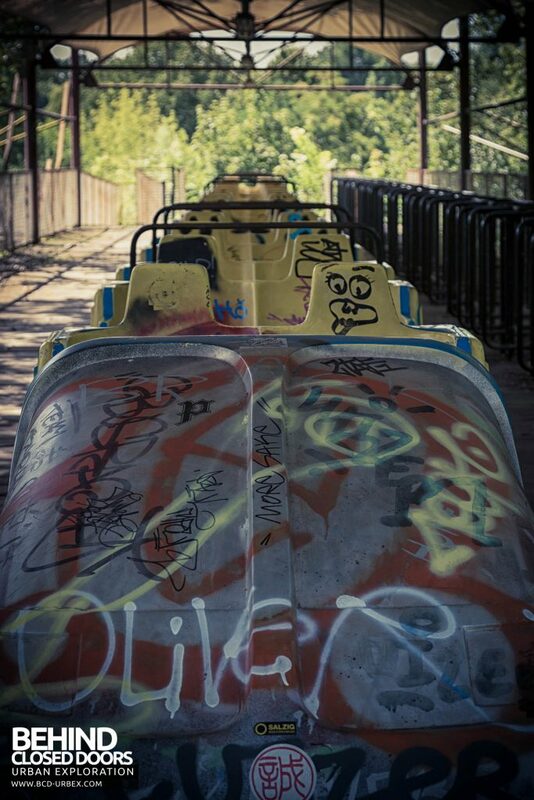 The park had to cope with increasing debts. 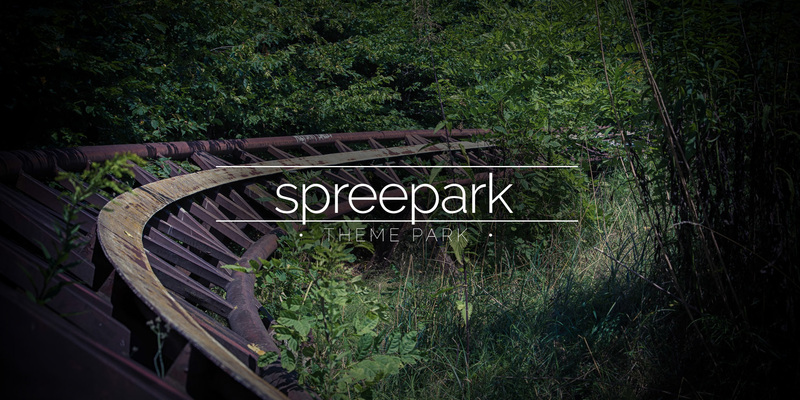 In January 2002, shortly after announcing that Spreepark GmbH was insolvent, Norbert Witte, his family and closest co-workers moved to Lima in peru. 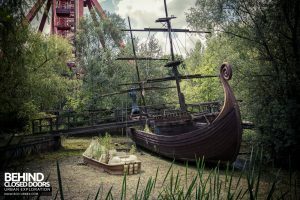 They also shipped six attractions in 20 ship containers to Peru, telling the authorities they were being sent for repair. 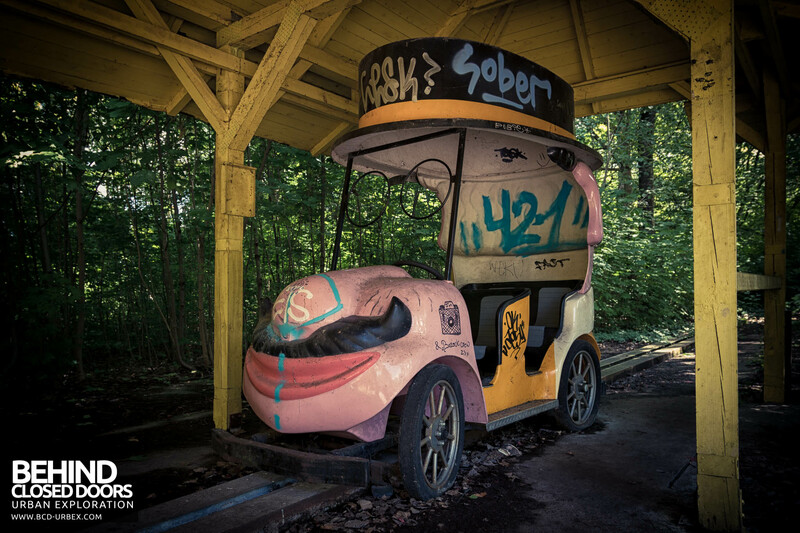 Norbert Witte attempted to open “Lunapark” in Lima, however in 2004 he was sentenced to 11 years in jail after being caught smuggling cocaine from Peru to Germany. 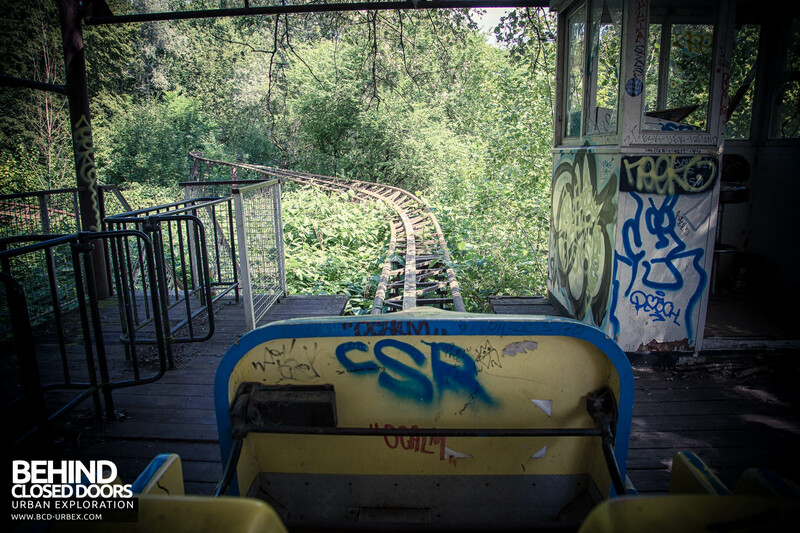 Spreepark has not opened for visitors since 2002. 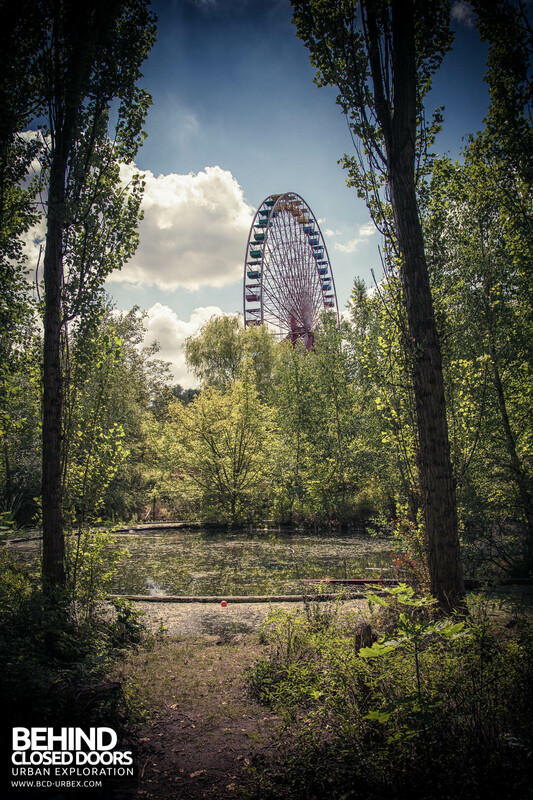 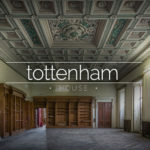 In August of that year the park was declared completely insolvent, with a debt of €11,000,000. Many of the remaining rides, including the huge Ferris wheel are still on site, now in a state of disrepair. 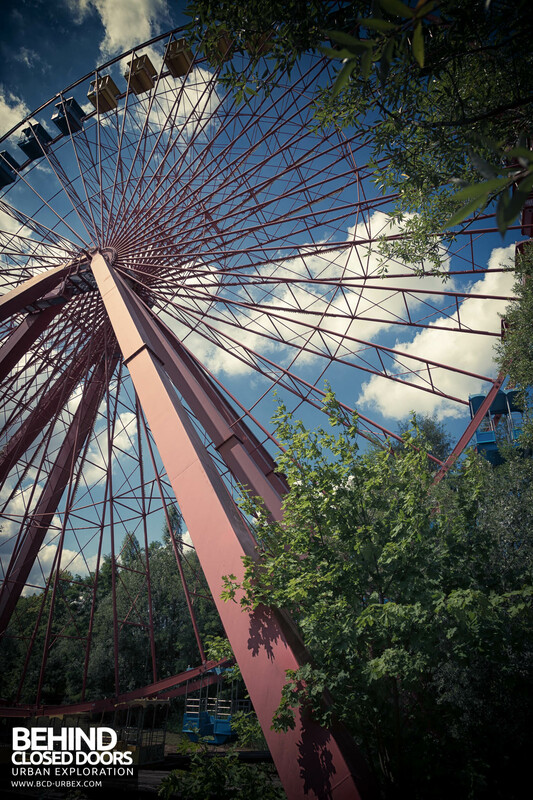 Spreepark Theme Park – The Ferris wheel still rotates when the wind blows it. 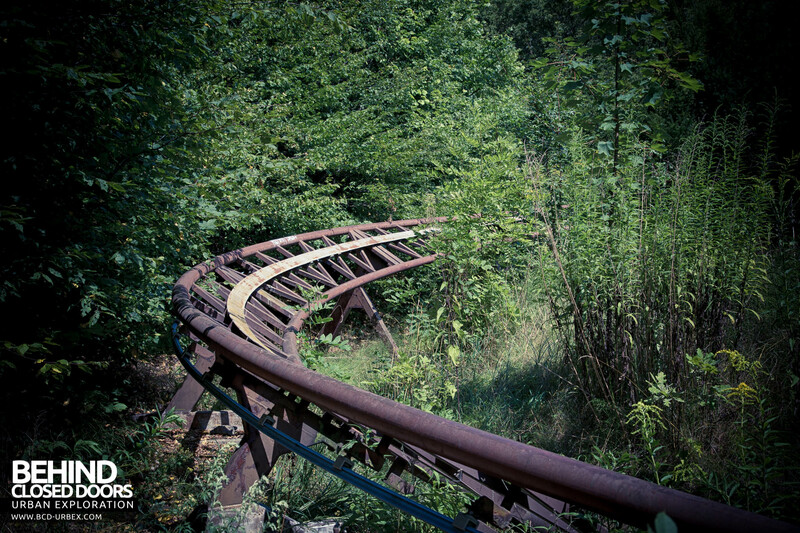 Lack of maintenance and oil results in a freakishly eerie noise! If you liked this report, check out Spreepark Berlin aka Kulturpark Plänterwald by Proj3ct M4yh3m too.